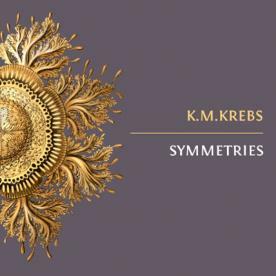 K.M.Krebs has been around in the internet-based-music-scene for a long time. 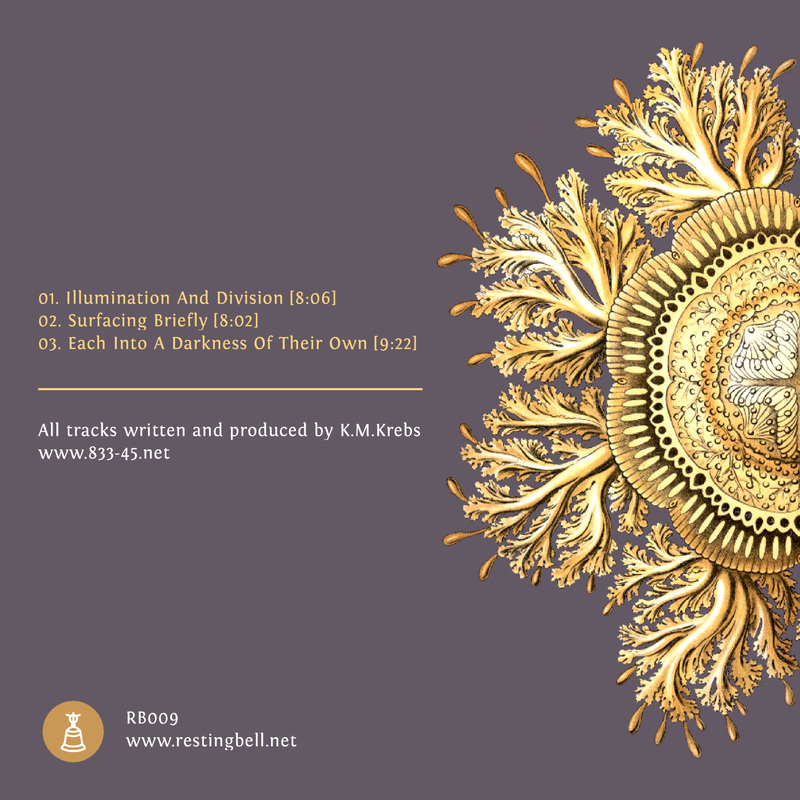 His work consists of excellent releases on Treetrunk, Thinner, Nishi, Con-v and many more. 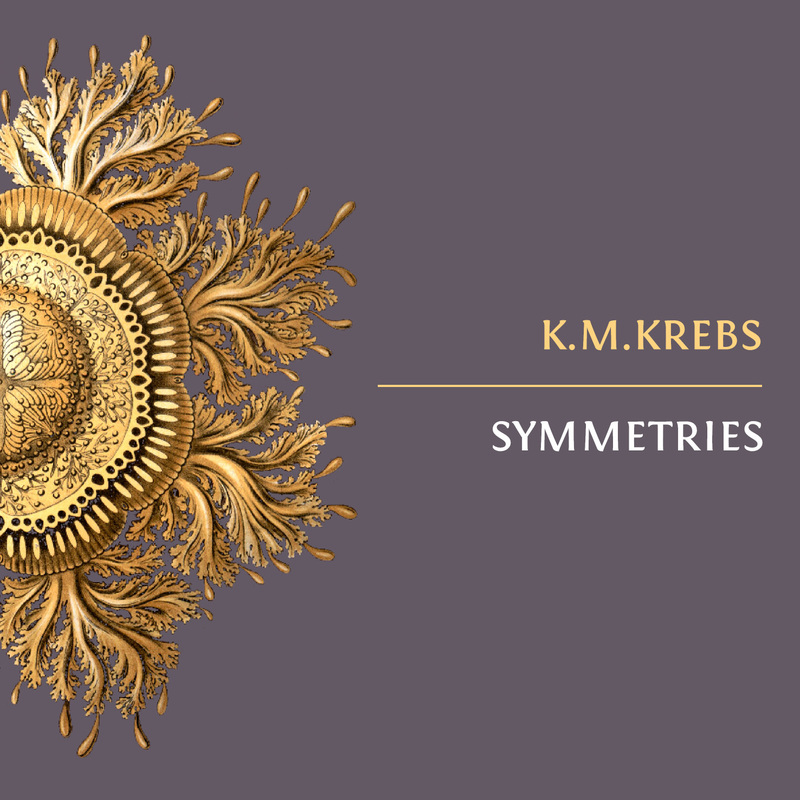 On “Symmetries” K.M.Krebs presents three minimal ambient pieces with a duration of about 25 minutes. 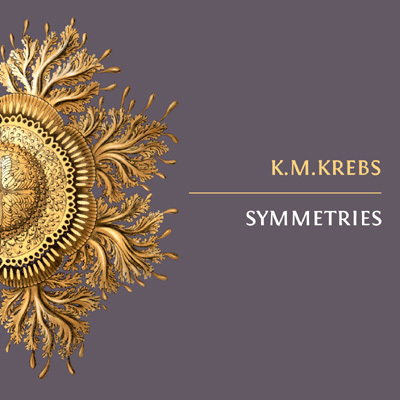 In every composition you can hear subtle repetitive fragments, little glitches and extensive, wide open soundscapes. 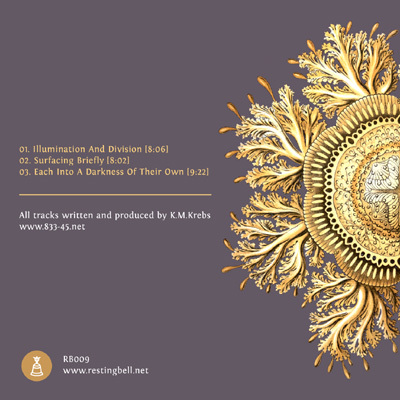 It is a dense and complex work on multiple layers, taking you deeper and deeper into the own world of each piece, but you never loose the plot while listening to the tracks.